You’ve probably slept on many different mattresses. Some were firm and comfortable, and when you woke up in the morning you felt refreshed. 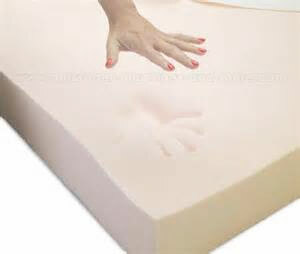 And others were unpleasant, lumpy mattresses that left you feeling more tired than when you went to sleep. Well, the same goes for our canine friends. 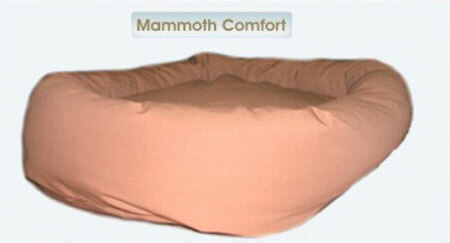 At Mammoth Beds, our large dog beds are designed to mold to the dog’s body for the maximum in health benefits and comfort. It’s the softest bed imaginable, with engineered high memory fiber stuffing that your dog will be eager to snuggle up in.